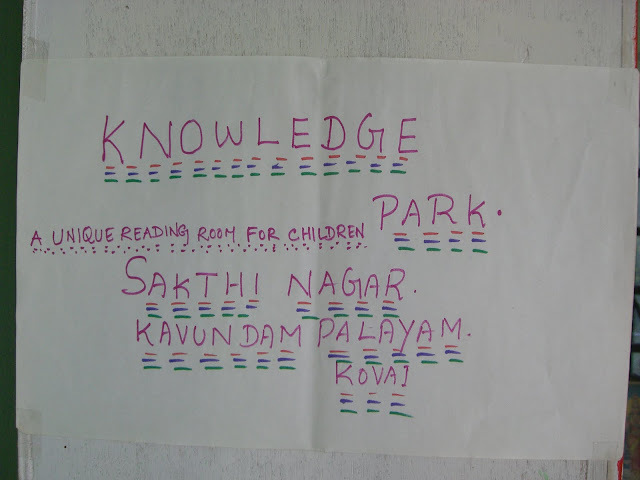 It has been my wish for a few years now to open up a children’s library in Coimbatore around where I grew up. 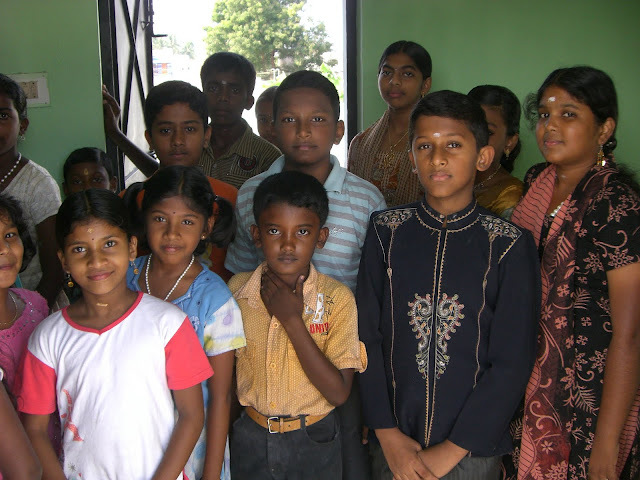 Having been exposed to how young children in the US grow up reading from a young age, I recognized the need to close that gap with children in India. While there are public libraries and even libraries at many schools, most children in India are not into reading, leave alone, using a library regularly. I had been wanting to do my part to close that gap in whatever ways I could. When my parents visited US this past summer, I had proposed the idea of doing something about this and they immediately agreed to shepherd the project, host it in our house in Kavundampalayam in Coimbatore. I promised to help with getting the necessary stuff to them. I had introduced my parents to the local library here in bridgewater and their mindset expanded significantly after seeing what’s available for public here. After a couple of months of planning – the most critical of which is to find the right set of books at a price that we can afford (of course, personal money so far). I shopped around New Jersey for 100+ children’s books (used books is a great start!) and my father-in-law donated a box full of books from his well-kept library. Harini’s recent trip to India was timely to carry 30 lbs of books from US to India. With pains from family members in shipping and transporting books from US to Chennai to Coimbatore, and some planning and marketing by my mother to children around the area, we were finally set to make our wish a reality. On November 14th, on the eve of Children’s day, the library was inaugurated – under the name of “Knowledge Park”. My brother and his wife had incidentally made it from Dubai to be part of this humble beginnings. About 30 or so children from the neighborhood, along with their parents, showed up to start using the free service. I am told that children, in the age group 4 to 15, were excited to instantly read some of the comic books and young adult story books that caught their imagination – likely attracted by the title and cover graphic!. The kids assured my mom to continue to read from the library every day. Most of the children are from middle or lower-middle class with little or no access to books outside of school curriculum and hence their parents were thankful and appreciative of our efforts. Thanks to family members and some friends, what was a simply a wish for a while is now beginning to take shape. Though it is tiny in scale (and that’s all two lonely elders in their 60s can manage and service)- my extended wishes for it to sustain its mission, grow in value, expand into more books in English and Tamil, and into other value-added stuff such videos, games etc, as we take baby steps in making this a meaningful venture. My hope is that we have introduced at least a few kids to the habit of reading at a young age (who otherwise would grow up largely ignorant, naive and unaware) that will make them grow up to be better citizens of India.